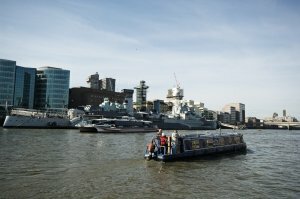 Narrow boating on the Tidal Thames presents a unique set of challenges, but for the experienced it can be a most rewarding experience, whether just hopping between Teddington and Brentford, or going all the way through Central London to Limehouse. Safe passage requires a sound knowledge of the effects of the tidal stream, including the resultant currents and variable depths which are not found on the (non-tidal) canal system. 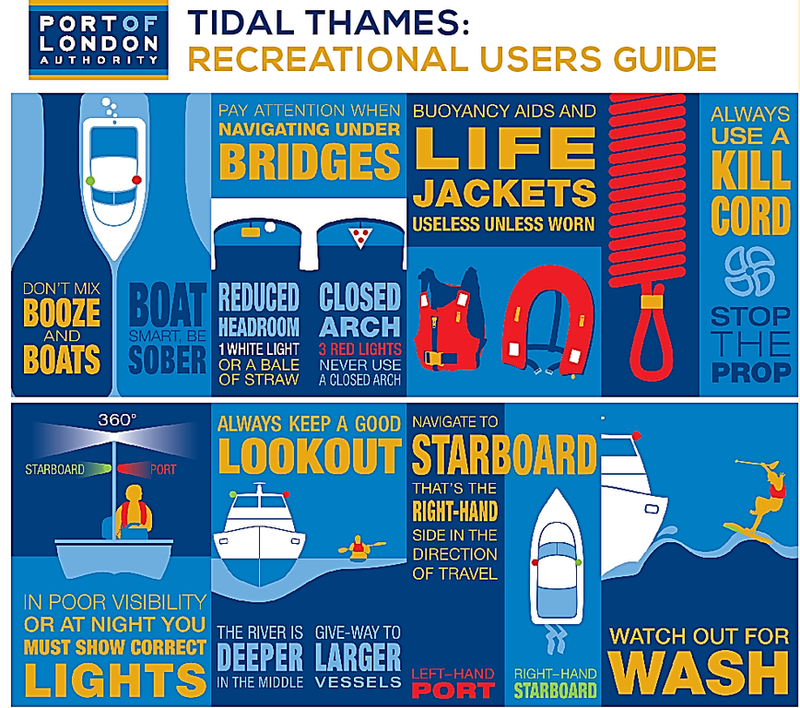 The passage between Teddington and Limehouse is only recommended for the experienced boater, as waves over a metre tall and tidal flows in excess of four knots can be encountered. 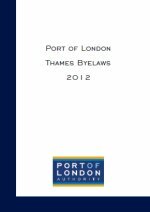 The PLA's General Directions require a number of vessels, and those of 13.7m or more in length overall, to have an operational VHF radio on board, but narrow boats greater than 13.7m in overall length, and which are navigating only between Brentford and Teddington, are exempt. 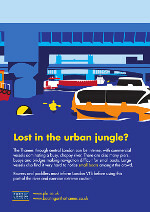 However, any narrow boat wishing to complete the "London Ring" (the Grand Union Canal and then transitting from Limehouse to Brentford) are not exempt from this General Direction. The guidance on this page covers the entire river, for local information please get in touch using the contact details below.